The US is only now beginning to discuss the issue of relocating its embassy in Israel from Tel-Aviv to Jerusalem in line with the pledge of new US President Donald Trump, the White House spokesman has said. "We are at the very beginning stages of even discussing this subject," the White House spokesman, Sean Spicer, said in a statement, as cited by Reuters. Later, presidential aides also said that no announcements concerning the embassy relocation are to be expected in the near future. During his election campaign, Trump vowed to move the US embassy in Israel to Jerusalem, followed by remarks by senior aides underlining his seriousness. Trump’s senior adviser, Kellyanne Conway, said in December the embassy move was "a very big priority" for the president-elect. The proposal has already provoked an angry reaction in the Arab world. The Palestinian leader, Mahmud Abbas, has urged Russian President Vladimir Putin to intervene. Abbas also warned that Palestinians may reverse their recognition of Israel if Trump proceeds with his plan to relocate the embassy. On January 6, Mohammed Momani, the Jordanian information minister, warned against the embassy relocation by stressing that it would "inflame the Islamic and Arab streets" and become a "gift to extremists." A week later, the Grand Mufti of Jerusalem condemned the plans to move the embassy as he denounced it as an "assault" on every Muslim on Earth. 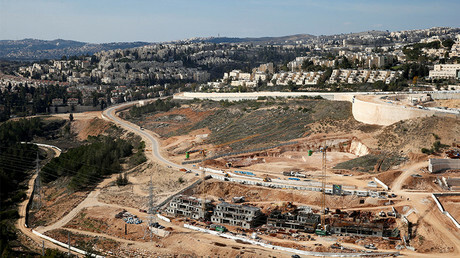 Trump’s apparent eagerness to fulfill his campaign promise has received the backing of officials in Jerusalem who insist the move will be as easy as changing a sign on a building. The US embassy is currently in Tel Aviv, Israel's business capital. 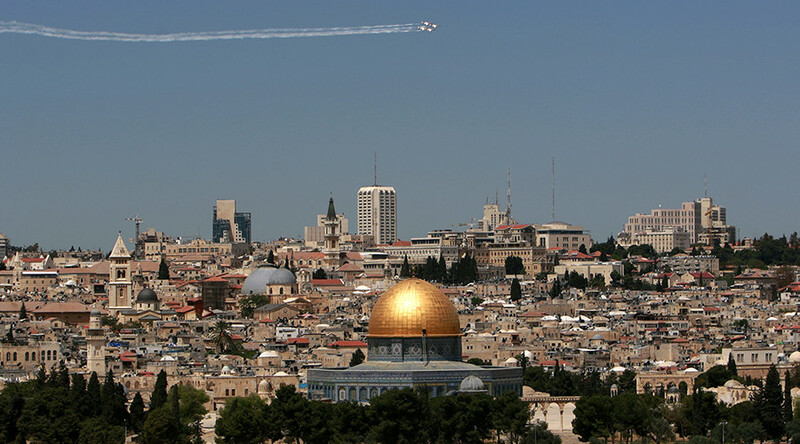 Israel classed Jerusalem as its capital in 1950, although it’s not formally recognized by the international community who maintain their embassies in Tel Aviv. 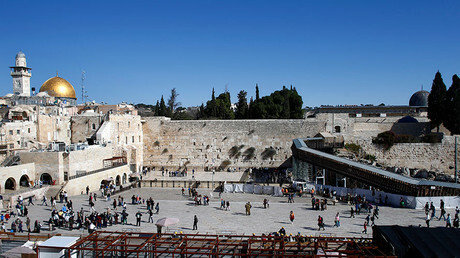 Following the 1967 Six-Day War, East Jerusalem and the West Bank were occupied by the Israelis and this issue still remains one of the key stumbling blocks in the decades-long Israeli-Palestinian conflict. Israel proclaims the entire Jerusalem as its capital while Palestinians regard the eastern part of the city as the capital of their own future state. The decades-held position of US leaders is to perpetually delay a 1995 decision by Congress to recognize Jerusalem as Israel’s capital. Obama recently carried on the tradition by citing "national security interests" as a reason to defer the Jerusalem Embassy Act for another six months.